Mobile performance support system (mPSS) focuses on helping students to perform an authentic task with minimum support of others, providing them with sufficient information such as expert advice and procedures, just-in-time. Providing this support on a mobile device enables students to make their learning more efficient and relevant. Fieldwork has long been identified as providing students undertaking professional studies with a means of implementing theory into real life situations. In many ways there is a natural link between fieldwork and mobile technology. 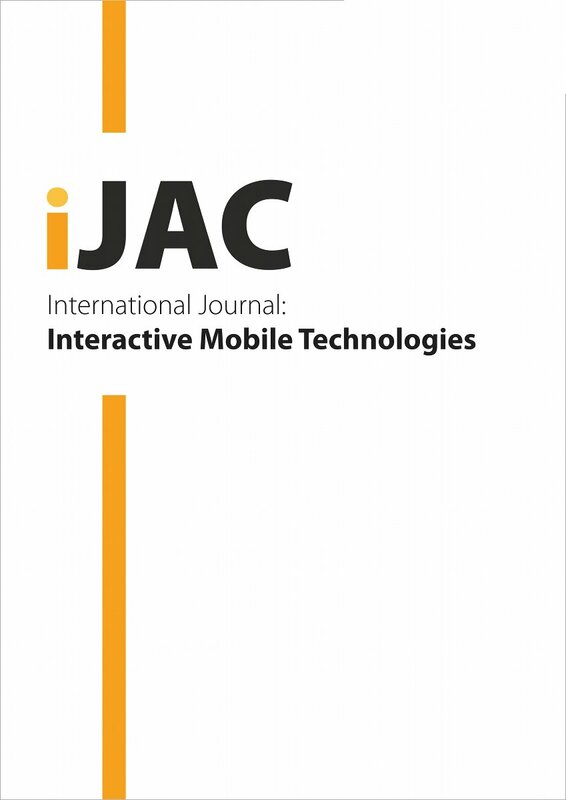 This paper reports our experience using performance-centered mobile learning to enhance active, fieldwork education and the investigation of its impact on students learning. Fieldwork education is vital for many engineering courses. Two case studies held outside the classroom are presented. In the first case, the students are admitted to the technical equipment in a base station of a Bulgarian mobile operator outside the city of Plovdiv. In the second case, students visit an electronics manufacturing plant and directly inspect the production process. Stoyanova-Petrova, S. (2011). An Experience Using Performance-Centered Mobile Learning to Enhance Fieldwork Education. International Journal of Advanced Corporate Learning (iJAC), 4 (4), 43-50. Kassel University Press GmbH. Retrieved April 26, 2019 from https://www.learntechlib.org/p/45641/.